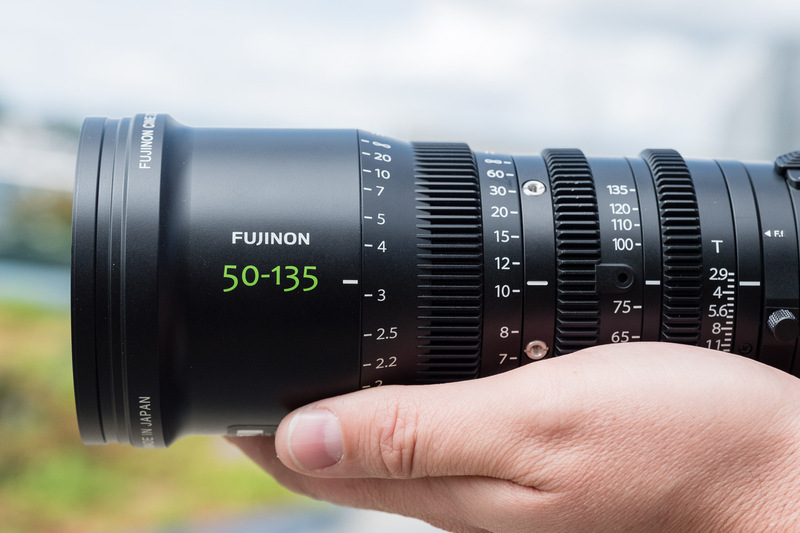 The Fujinon MK50-135mm T2.9 cinema lens is the second in Fujifilm’s new line of MK lenses designed for Super 35 and APS-C cameras. MK lenses are designed to appeal to the emerging production market, offering features and quality typically associated with more expensive cinema lenses at a price point that’s attractive to budget-conscious cinematographers. The MK lenses are based on Fujifilm’s excellent Cabrio line of cinema lenses (which cost $15K and up), and share the same coatings as well as a similar mechanical build, but at a cost just under $4,000 they’re more accessible to a lot of users. I reviewed the first MK lens, the MK18-55mm T2.9, a few months ago and really liked it. Since the two lenses are designed to work as a set, they’re basically indistinguishable except for focal length, so if you want to read my detailed thoughts on how the MK lenses perform I recommend reading my earlier review, which for all practical purposes applies to both lenses. 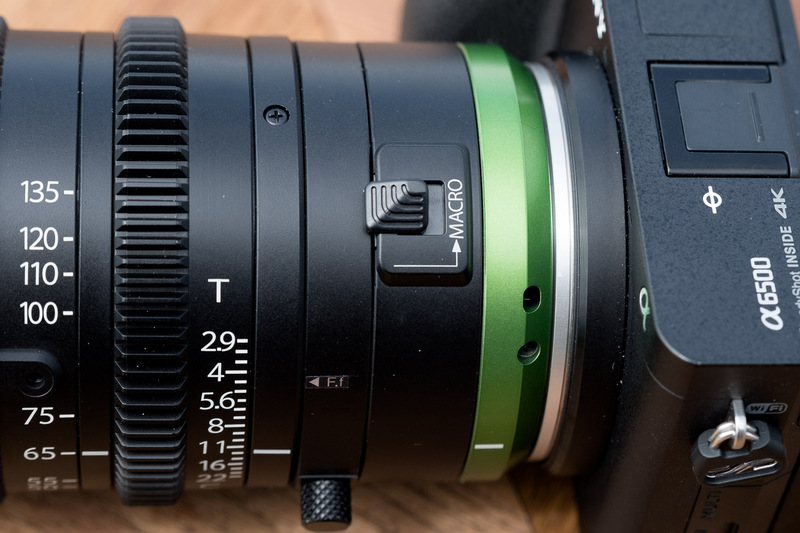 Hands-on with the Fujinon MK50-135mm T2.9 cine lens posted on DP Review on June 22, 2017 11:00 am .